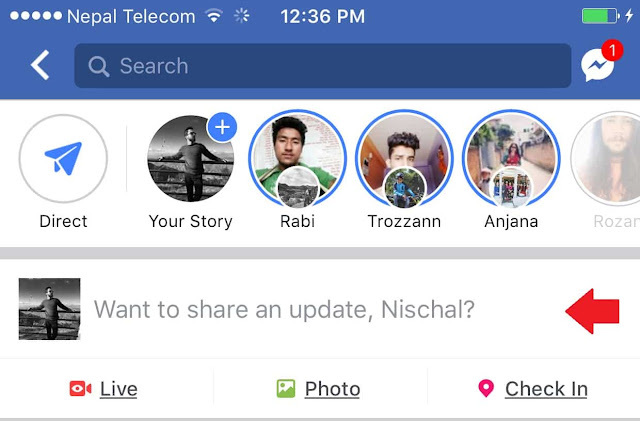 Facebook has added 360 degree photo capturing feature on its new update which means you can capture 360 degree photo using the in-app feature and upload it on Facebook on iPhone. 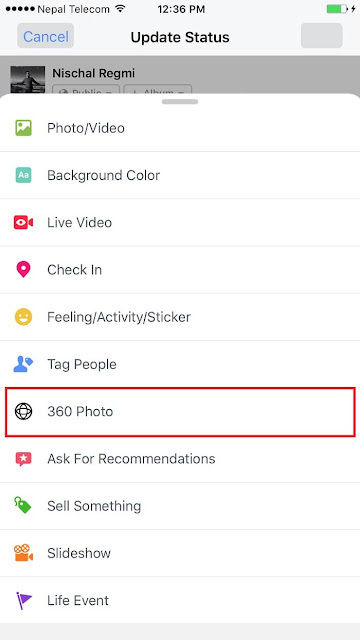 Uploading 360 degree photo on Facebook was already possible using the Panorama image but now you can capture and upload 360 degree photos using the built-in feature from Facebook app. 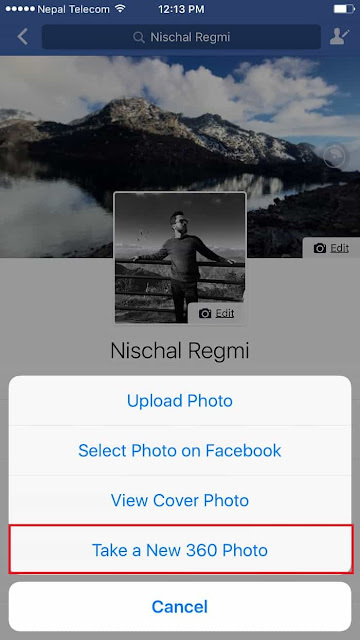 Not only that, you can even upload 360 degree image as a cover photo on your profile which is a pretty cool thing. 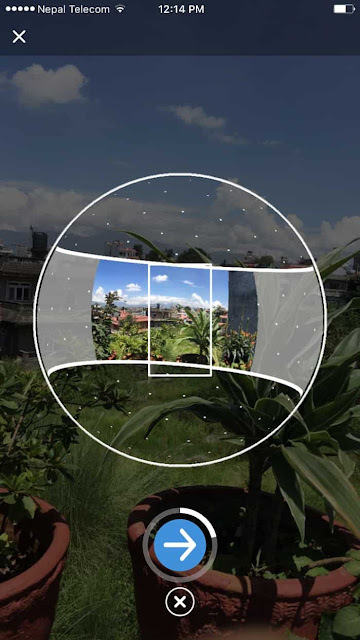 Step 4: Move your device to capture 360 photo and once done, tap the blue button with an arrow on it. So that’s all folks! 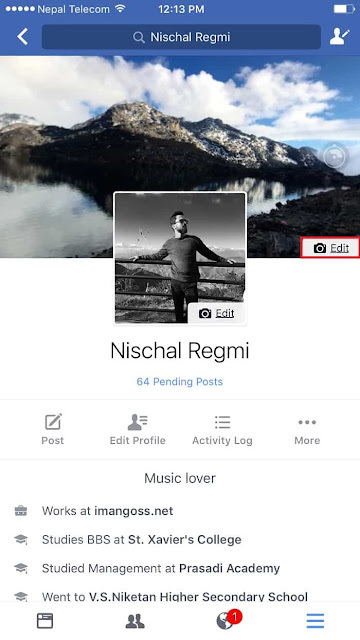 This feature is available for both iOS and Android running devices.